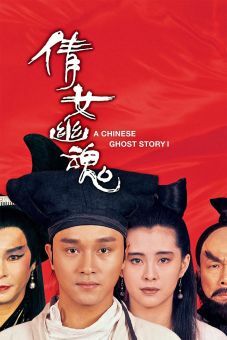 Ricky Lau Koon-sai directs this fourth installment in the venerable Mr. Vampire series, this time without Lam Ching-ying, the star of the previous pictures. 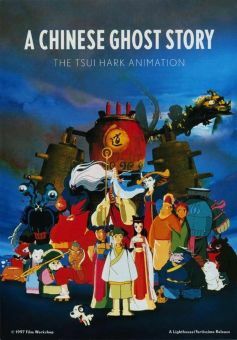 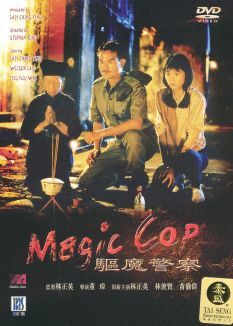 In this go around, a Buddhist (Wu Ma) and a Taoist priest (Anthony Chan Lai-chun) are locked in a bitter neighborhood feud, and spend most the time casting spells against one another and plotting revenge. 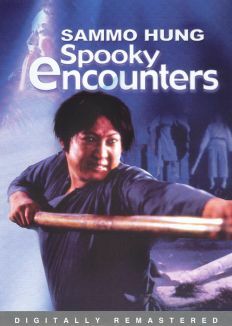 When the Taoist's brother, known as the Taoist Crane (Chung Fat) tries to call up a spirit to vanquish his foe, he loses control of the ghost causing a massive supernatural brouhaha. 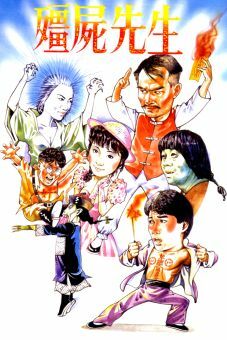 Soon a seemingly invincible vampire along with a legion of the undead manifests themselves and the Buddhist and the Taoists are forced to join forces. 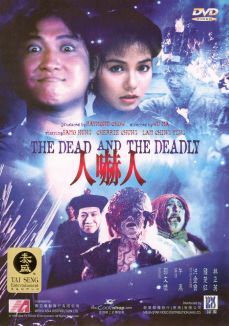 Loletta Lee Lai-chun also appears.